More and more people care about health life, and talk about environment times highly than before. Tax e-cigarettes section also relate to this big topic. Then, we have know there are very difference of e-cig policy between differing states. 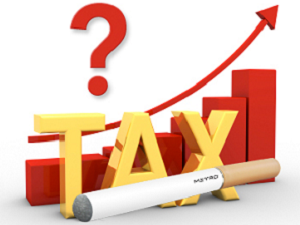 Recently wellon Vape expert have read some news about legislation to tax e-cigarettes. Under the measure, 75 percent of proceeds would be credited to the Michigan Medicaid Benefits Trust Fund and the remainder would go into the state’s general fund. “Essentially, the purpose of my bill is to treat e-cigarette products as tobacco products,’’ Albert wrote in an email to WZZM. “We need to send a message to minors that the long-term health effects of these products are unknown. “Nicotine is clearly addictive and we want to do our part to ensure these products do not look attractive to minors,’’ Albert wrote in the email. Seven states and Washington, D.C. tax e-cigarettes and vape products, according to the National Conference of State Legislatures. More than a dozen other states are considering legislation to tax e-cigarettes. So, what is your unique view on this topic, support or not. Please join our Facebook group to discuss, we look forward your opinion. 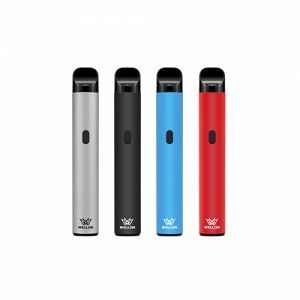 Click below link to join, wellon vape experts will response within 24 hours. Previous PostHow to Avoid Vape Battery Explosion?